Vote now on the top moment from 2017! 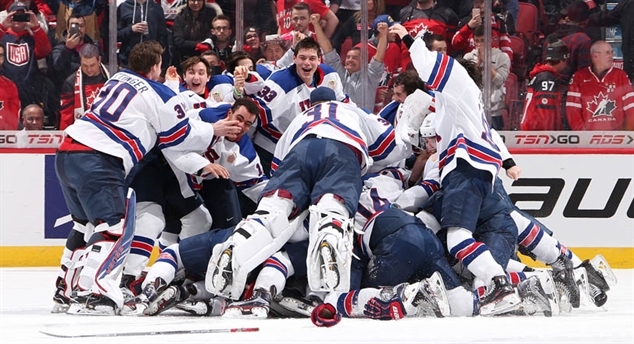 We talked with the shootout king, Troy Terry, after the U.S. won the #WorldJuniors. He made the saves in the game and in the shootout to lead Team USA to #WorldJuniors gold. Here's goalie Tyler Parsons after the game. 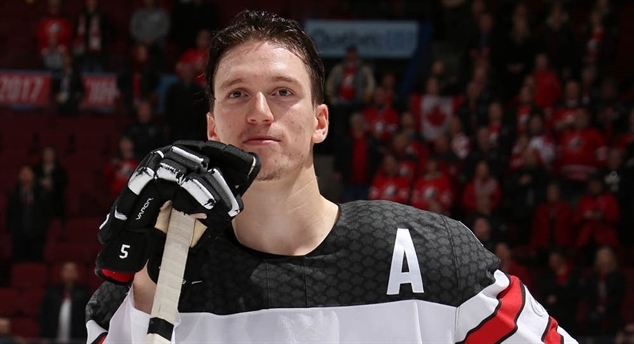 Canada rallied from a shaky start and deficits of 1-0 and 2-1 to defeat Sweden, 5-2. 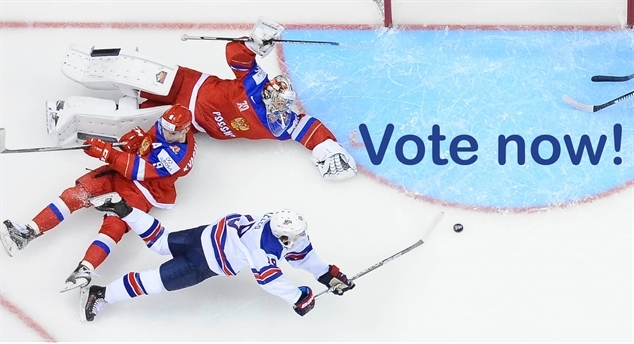 Troy Terry scored three shootout goals to give the U.S. a 4-3 semi-final win over Russia. It's the first U.S. playoff win over Russia in World Junior history. Who will take gold, U.S. or host Canada?